To-Do App: Task manager, timer, journal, productivity tracker and more. "Superpower your productivity. Week planner, timer, journal, calendar. 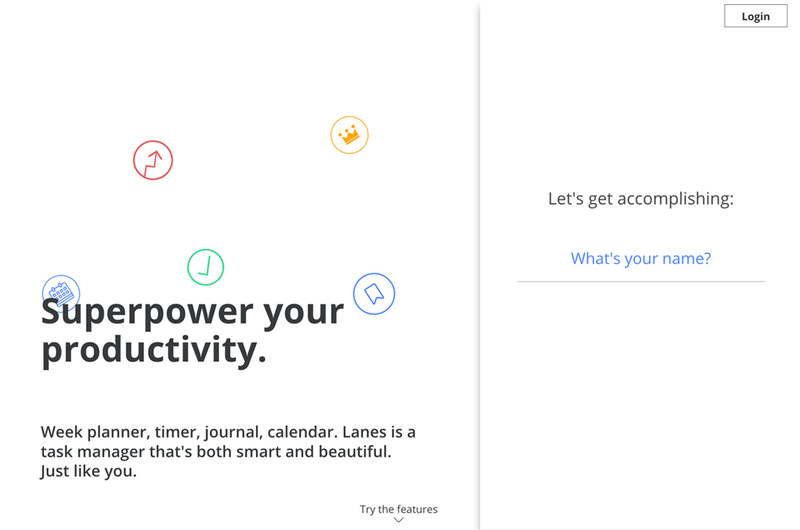 Lanes is a task manager that's both smart and beautiful. Just like you."